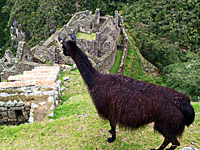 Hike or take a train to the spectacular and inspiring Machu Picchu. 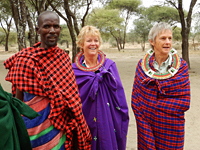 See the migration in the Serengeti, climb Kilimanjaro, and visit the Spice Island of Zanzibar -- all in Tanzania! 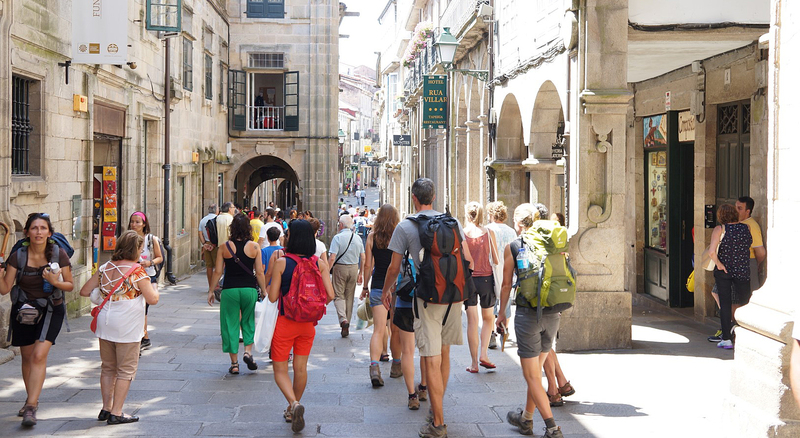 Hike the Camino de Santiago via the French Way or the Portuguese Coastal Route. 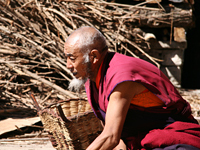 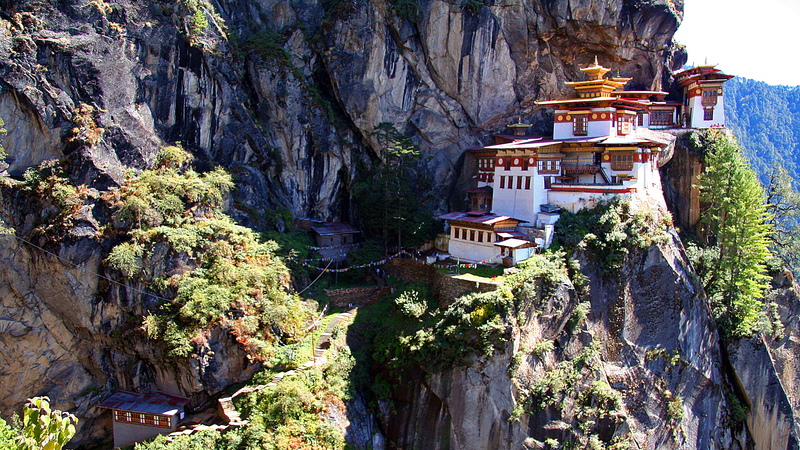 The spectacular Tiger's Nest Monastery is found in Bhutan -- the happiest place on Earth! 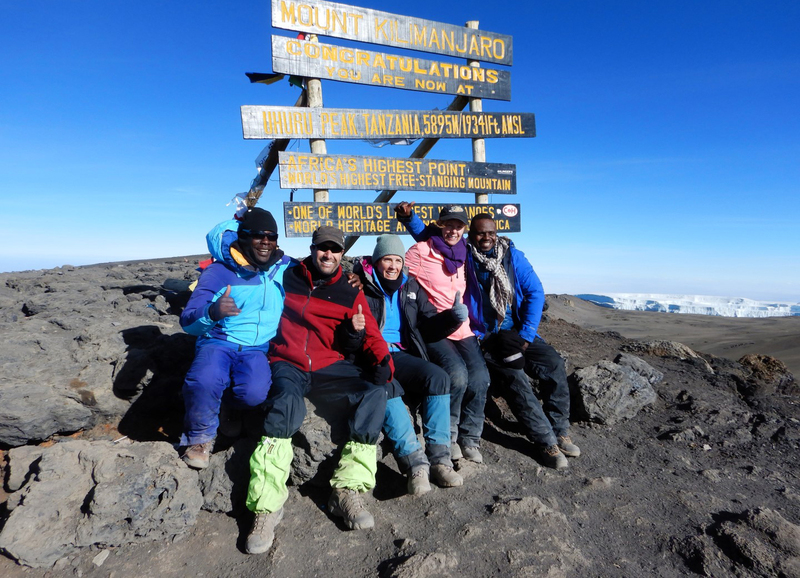 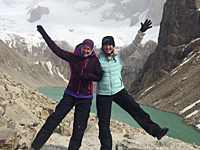 Our adventure travel specialists are here to help you plan your next great adventure! 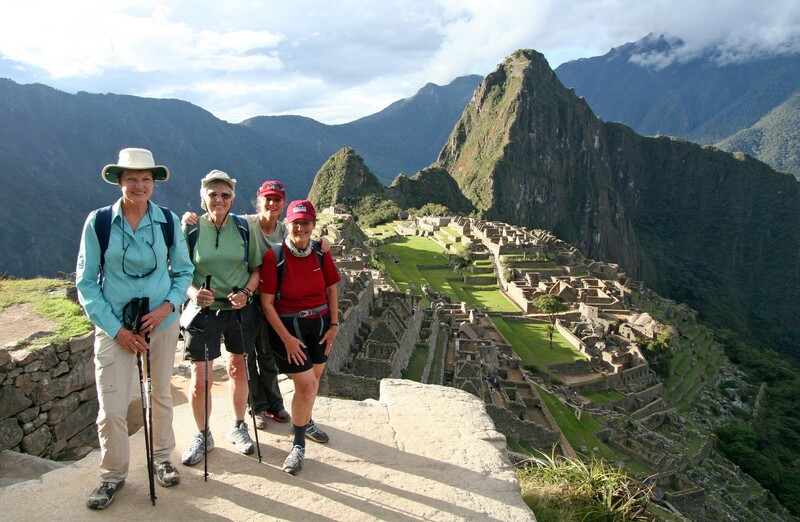 We specialize in adventures for the independent traveler, offering custom itineraries and daily departures at a reasonable price!